It’s about connectivity at this years CES 2015. The internet of things (internet of everything) is connecting the internet to a whole range of things from guns to pets. 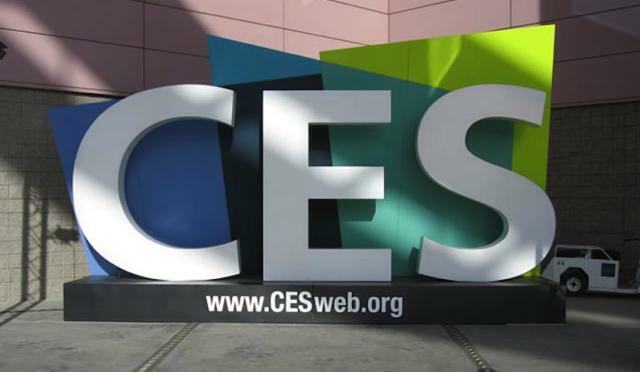 The biggest trends at CES are smart homes, connected cars, wearables and TV’s. But although it might not look like it, CES is more than just gadget overload. In this post I picked 5 products that to me resemble the broader trends of this years CES. 1. Tiny and powerful computers. Intel announced the Compute Stick, an HDMI dongle that connects to your monitor to deliver a fully-functional PC with quad-core Baytrail Atom processor, 2GB of RAM and 32GB of storage for just $149. Another small but powerfull pieces of hardware is the Intel Curie. The Curie is the size of a button and is based on the company’s 32-bit Quark SE SoC (System on Chip). The low-power, BLE -enabled module has a six-axis motion sensor, will do computations, has battery charging capabilities and runs on the open source RTOS. 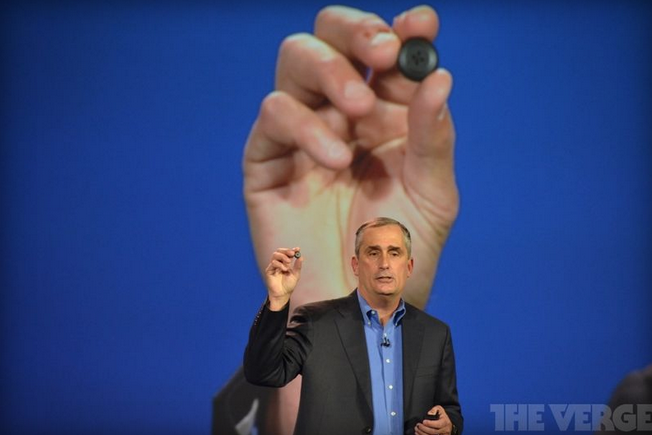 Intel aims at hardware developers hoping to get into the wearables market without having to worry about reinventing the motion racking and Bluetooth wheel. 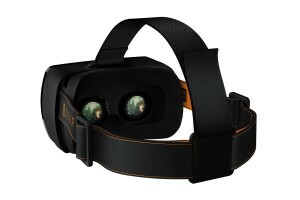 At CES gaming company Razer and professional VR company Sensics are heading an effort to standardize virtual reality development: the Open Source Virtual Reality (OSVR) platform. This is cool because OSVR is a development system meant to get VR on all kinds of hardware. It’s not an operating system, but they refer to it as a “Android of virtual reality,” an open-source software platform that encompasses multiple game engines, head-mounted displays, and control schemes. This means that developers will be able to make a game in Unity and port it to multiple devices, VROS does the work of optimizing it for each device. Around two dozen companies and organizations, including Leap Motion, Virtuix, and the International Game Developers Association, are listed as supporters, and plugins are in the works for Unreal Engine 4 and the Unity 3D Engine. More here. The good people at XYZprinting demoed a 3D-printer at CES that could print food. Just like a 3D printer, the Food Printer can create various 3D shapes for common food items. The Food Printer does this by turning ingredients into uncooked food. The ingredients in this case, can be chocolate or dough or a combination of solid items and the results, for now, will be cookies, or decorations for cakes. You need to bake this product before you eat it. You can start designing your own food as well; users can also import designs from the Web or use a USB drive to upload their own designs. During the demo, the machine printed a variety of decorations on bread and each took just about few minutes to finish. Drones are all over CES but I specifically like the eXom by SenseFLY. This is a drone for professional use. The eXom is built for inspection and up close and personal mapping. It produces much higher resolution images than your off-the-shelf drone, so it can be used to detect even millimeter- wide cracks in things like bridges and dams. It can also be used to 3D mapping. The eXom can be manually flown or set to autonomous mode thanks to GPS and a flight plan feature. RealSense is Intel’s 3D camera hardware and they were keen on showing off some of the cool stuff it could do. This is a application where a piano keyboard appeared to float in mid air via an array of mirrors and lenses. The technique can also be used for 3D Scanning and motion capture applications. So that’s it for me. Please share the cool stuff you have seen in the comments.